The Heroes Circle is the monthly sustainer program at the Latin American Youth Center. Recurring gifts multiply your impact and provide stability for the services our youth rely on throughout the year. Your ongoing donations will help ensure that youth receive the support and acquire the skills they need for a successful transition to adulthood. BE AN ADVOCATE: $25 per month pays for a year of books and supplies for a student in the college access program, or it provides CPR training for 15 teens who give health workshops to hundreds of other youth. BE A CHAMPION: $50 per month pays for the application fee for a youth to normalize their immigration status, or it covers the cost of child care so young parents can attend LAYC programs. 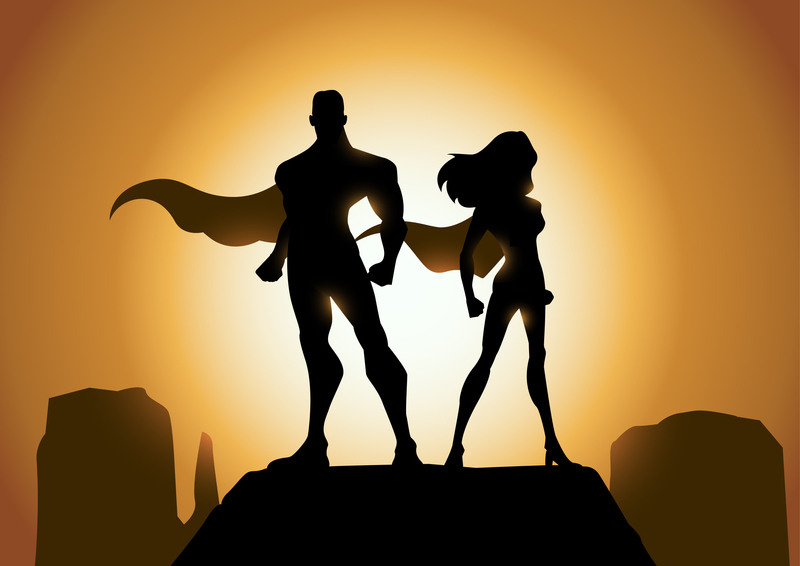 BE A SUPERHERO: $100 per month pays for 10 students to take the GED exam, or it provides supplies for 48 youth to participate in after school activities.